The world of rumors apparently never takes a nap demanding us to already look at the first ever report of the next gen Samsung Galaxy S7. While the current (or still upcoming?) Samsung Galaxy S6 and the Galaxy S6 Edge are still on pre-orders and won’t reach to consumers until April 10, we are already looking at the earlier reports of SGS7. 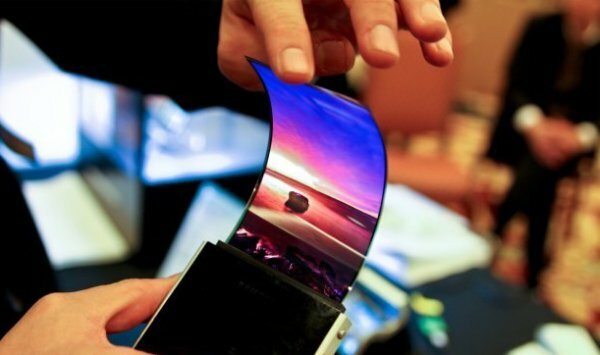 Considering the immense focus on the flexible smartphone among the duo, it seems like the shift might be geared towards flexible smartphones a little more seriously in the near future. – Also, read: Drop It, Dip It, Crack Nuts with It – Galaxy S6 Edge Won’t Break! Having a focus on curved displays, Samsung has reportedly requested 8 million flexible panels monthly for the production of the Galaxy S7 coming next year. This early report comes through the usual suspect, ETNews, which is a Korean publication often sharing inside leaks of the Korean tech giant. Citing a Samsung official, ETNews claims that Samsung will be expanding its flexible display production factory later this year. The expansion is inevitable because it has been announced that Samsung Electronics have requested of 8 million flexible panels per month for ‘Galaxy S7’. However, looking at the interest that Samsung Galaxy S6 Edge has generated in the commercial markets, it won’t take Samsung much time to overcome, revamp and expand its productions lines.